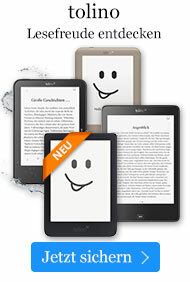 Buch € 40,99* inkl. MwSt. Six Decades of Commentary on Theatre, Dance, Music, Film, Arts and Letters. For six decades, Harold Clurman illuminated our artistic, social, and political awareness in thousands of reviews, essays, and lectures. His work appeared indefatigably in The Nation, The New Republic, The London Observer, The New York Times, Harper's, Esquire, New York Magazine, and more. 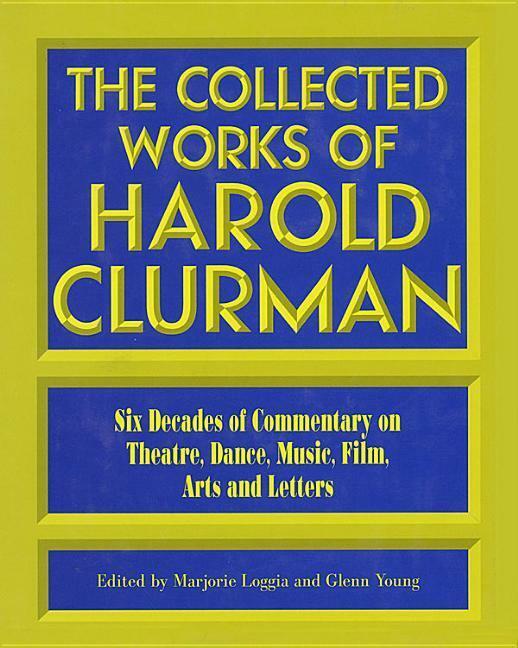 The Collected Works of Harold Clurman captures over six hundred of Clurman's encounters with the most significant events in American theatre - as well as his regular passionate embraces of dance, music, art and film. This chronological epic offers the most comprehensive view of American theatre seen through the eyes of our most extraordinary critic. 1102 pages, hardcover.